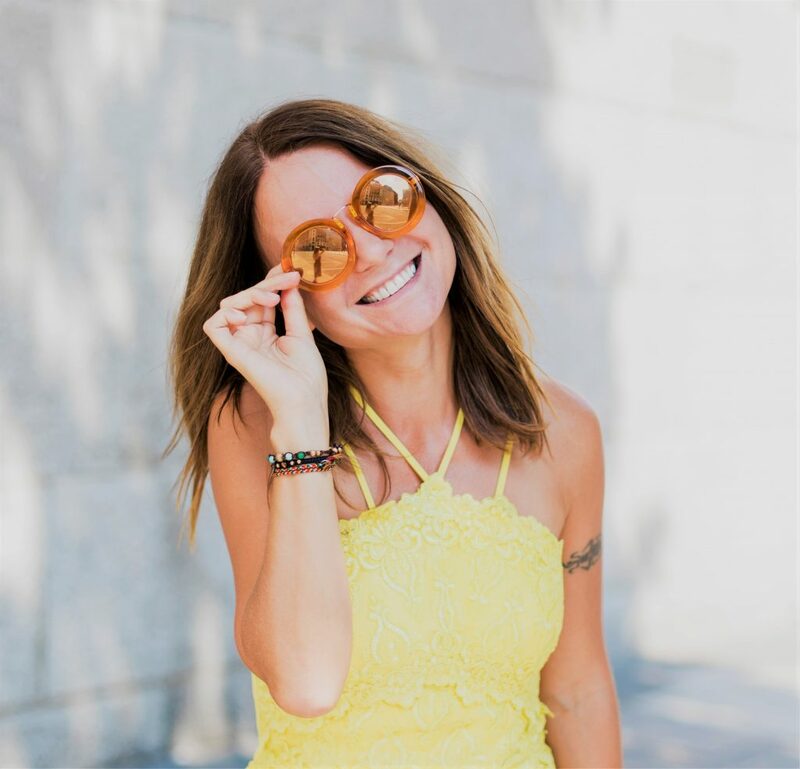 BossBabe is a leading online community of female entrepreneurs, loved by over one million followers. And I recently received an amazing set of news – that they named me (London freedom Coach: Francesca Dal Bello!) as a Top 5 Badass Woman to watch! 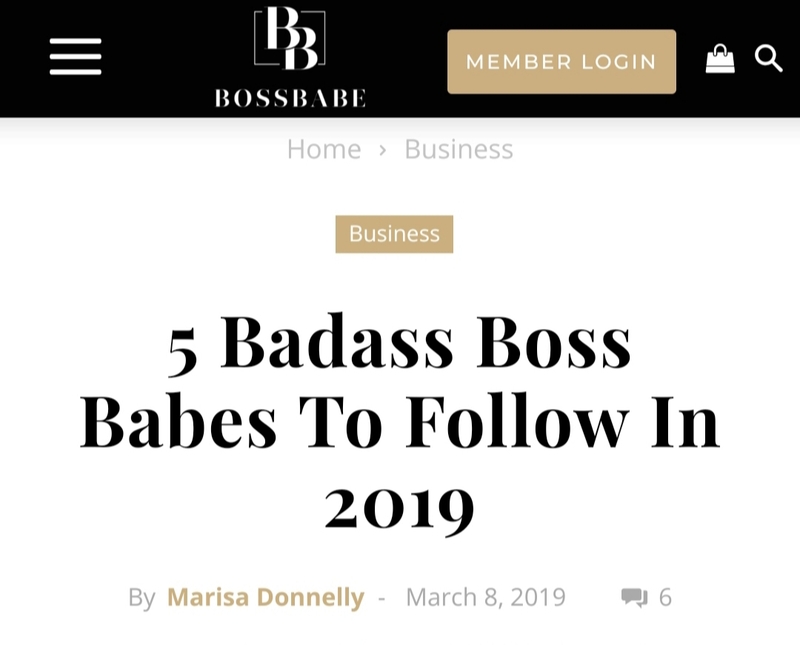 In January, I proudly joined their team as a Contributing Writer and I have been blown away by their recent post, featuring me as one of their five incredible boss babes to follow this year, together with four other inspiring ladies. One of the scariest but proudest moments in my life was going from being an employee, in a secure corporate and legal role, to finding my own feet as an entrepreneur, in a business aimed at raising happiness and gratitude in the world. I stepped out of the comfort of a successful 9-5 job to explore the unknown with a big vision on the horizon: contribute to positively transform as many people’s lives as possible through my unique Freedom Coaching programmes and workshops. Starting up on my own was daunting and sometimes disheartening: if I compared to other more established people. But I learned that comparing leads to despairing, so instead I admire and get motivated by others’ achievements, and I only use comparison positively when monitoring my own progress. I am very excited about my Gr8fool’s target. We may not always know the mechanics of how things will work out but when we set clear intentions and focus on the actions we can take every day, we can trust the results to unfold positively and with amazing life-enhancing results. Gr8fool was created in 2017 as a name idea for a 1,500 km motorbike challenge, from London to Asolo (Italy) (read more about it here: http://gr8fool.com/my-solo-harley-ride-london-venice/). It has since become the brand behind my Freedom Coaching and my quest to making the World a more positive place. I initially trained as a life coach (accredited by the Association for Coaching: https://www.associationforcoaching.com/) solely for my own development at a time when I was preparing to make a big career change, with uncertain prospects ahead. After the four months of enriching solo-travels in Asia, an incredible Tony Robbins’s UPW weekend, courses on Positive Psychology, a 935 km walk along the Camino de Santiago and powerful life coaching sessions, I decided to take my vision of positivity seriously starting from ‘Gr8fool’. I have always experienced a great level of freedom throughout my life. I feel very blessed for this and I thank my parents for trusting my abilities to manage freedom wisely from a young age. Freedom (combined with courage) helped me achieve so much to date and in 2017, I turned it up a nudge by releasing my inner freedom, too. That pure freedom we are born with that gets buried under layers of limiting beliefs we gather with time. With the help of various tools and coaching, I looked inwards and freed myself from deeper barriers that were stopping me from living my unique path. Finding that inner freedom sky-rocketed my love for life, and gave me the confidence to go for it. 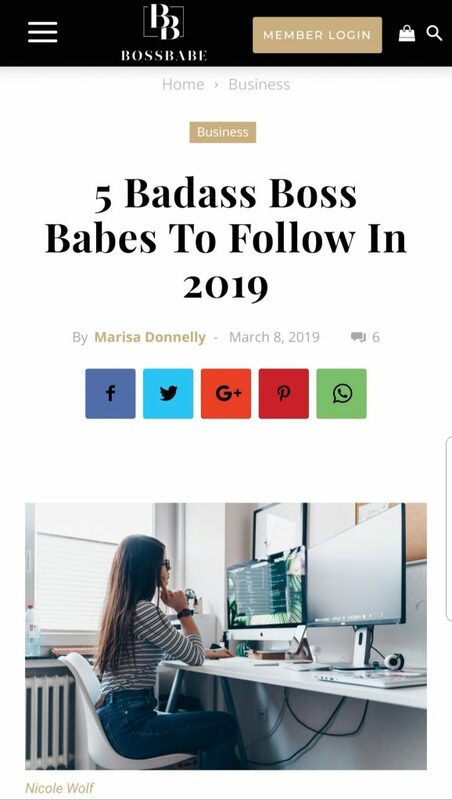 Getting the acclaimed Top 5 Badass Women of 2019 award from BossBabe is also just incredible! If you feel your level of happiness and freedom require a boost, why not message me now (Get in touch here: http://gr8fool.com/getintouch/) and arrange a chat. All great things start by taking that first small step.